Florida Gators Head coach and former Fresno State Bulldogs offensive coordinator Jim McElwain said Monday that Florida players and families have received death threats amid the team's struggles. 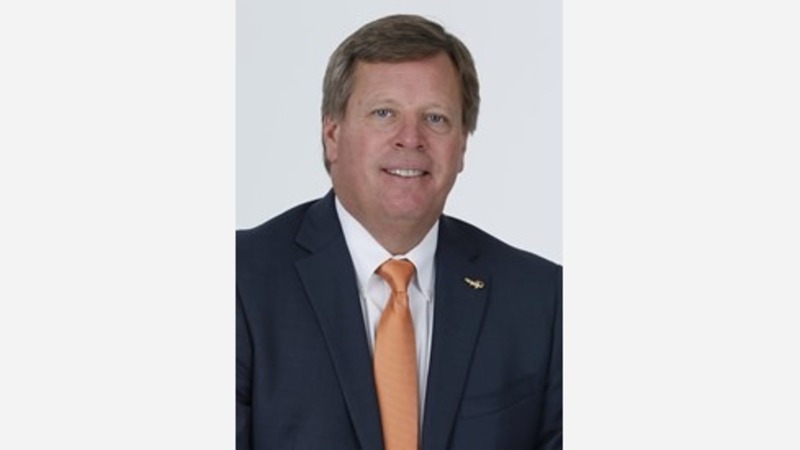 But the university's athletic department released a statement hours later saying officials met with McElwain and that the coach "offered no additional details." The Gators (3-3, 3-2 Southeastern Conference) have lost two in a row as they prepare to play third-ranked Georgia (7-0, 4-0) in nearby Jacksonville on Saturday. Florida opened as a 14 -point underdog. McElwain acknowledged the allegation while responding to a question about whether the team deserves credit for staying competitive despite missing more than 20 scholarship players because of injuries and suspensions. "It is what it is,'' McElwain said. "It's when it's directed toward your players when it's directed toward families, wives, that kind of thing. At the same time, they know what they signed up for as well. That's part of the business." "The University Athletic Association takes the safety of our student-athletes, coaches, staff, and families very seriously," a spokesman said. "Our administration met with Coach McElwain this afternoon and he offered no additional details."